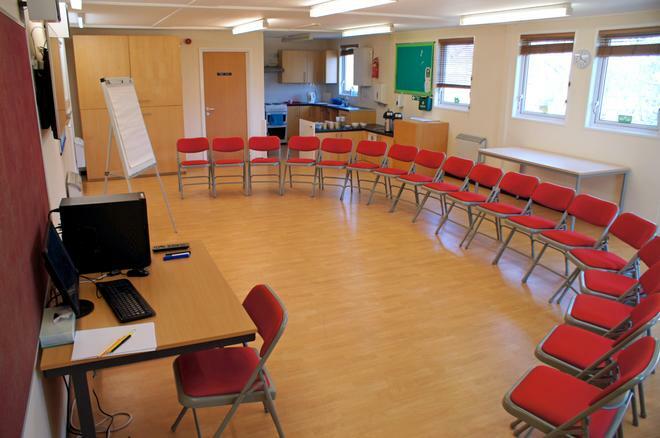 Our Academy has a multi-purpose conference/training room that is available to hire. As part of our commitment to support our local community we aim to keep our prices fair and in line with other hiring facilities. If you require refreshments, we will be pleased to organise these for you. 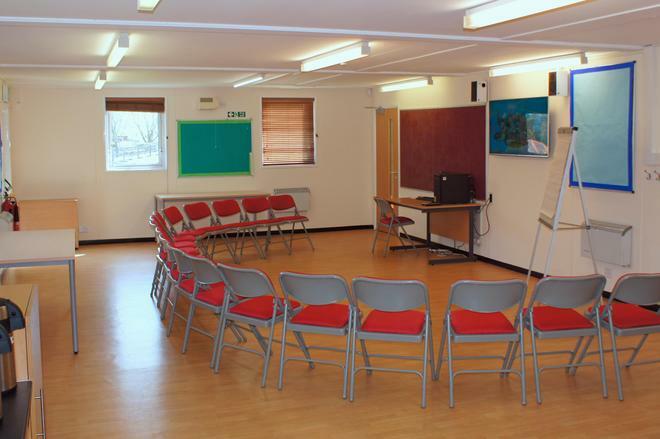 Our space is fully flexible and could be set up for conferences, meetings, training and other needs for up to 36 people with seating. 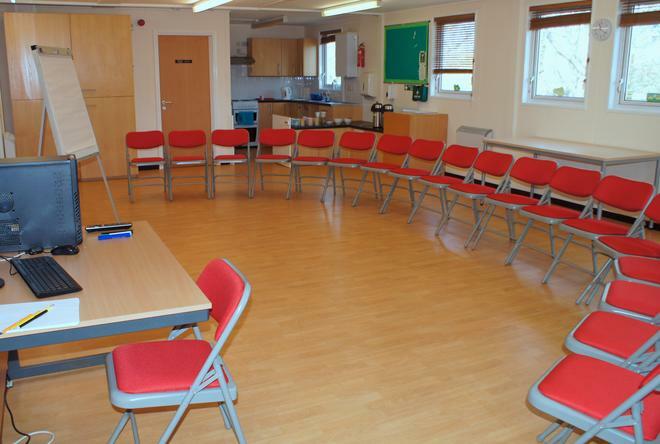 Two parking spaces are available for the trainer or facilitator. 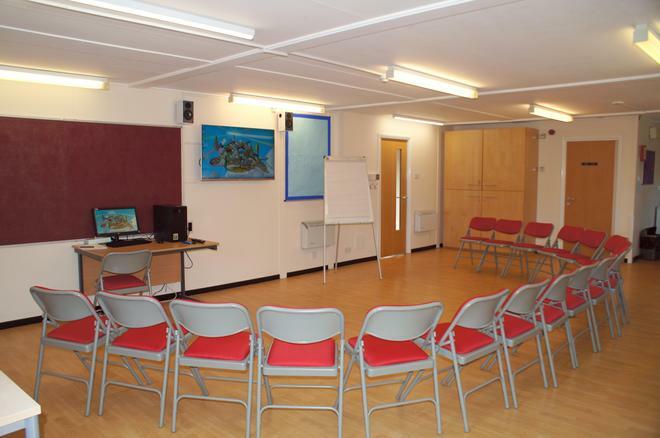 The dimensions of the room are 9.5m by 5.5m. 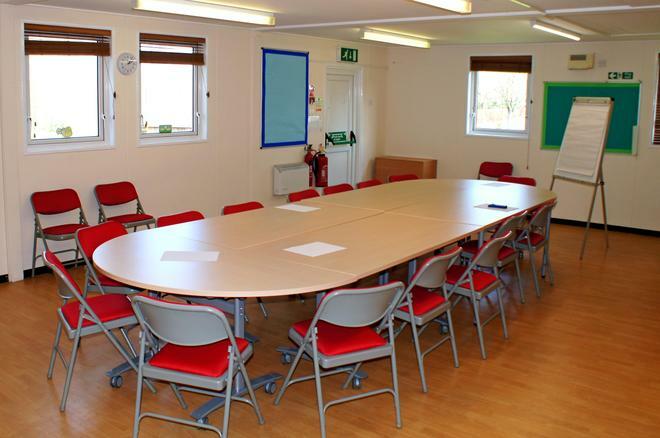 If you are interested in hiring our excellent facilities, please contact the school office for more information (telephone 01634 388943 – office@mcps.school). Or the Lettings Manager, Jane Coumbes, THAT 01634 265770.